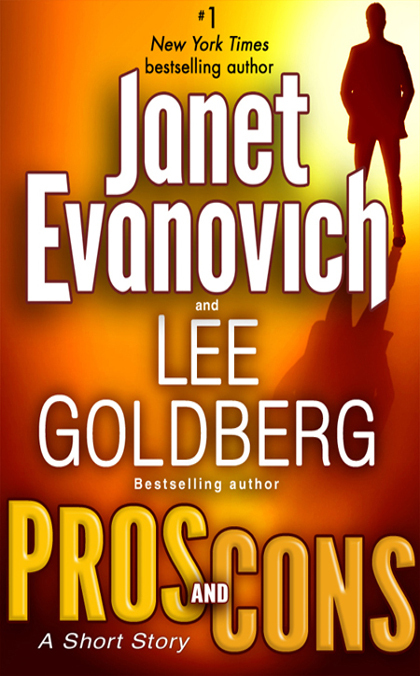 Janet Evanovich and Lee Goldberg have teamed up for a dynamic new series featuring an FBI agent who’s on the hunt—and a master con artist who’s enjoying the chase. The con is on in this eBook original short story that’s a triumphant prequel to The Heist. FBI special agent Kate O’Hare has made it her mission to nail international con artist Nicolas Fox. When she discovers his plot to plunder a venture capitalist’s twentieth-story Chicago penthouse of all its cash and treasures at the same time that the self-proclaimed King of Hostile Takeovers is getting married, Kate is 85 percent—okay maybe 92 percent—sure that she’s finally going to bag Nick Fox. Includes a sneak peek of The Heist, the first novel in the highly anticipated new series from Janet Evanovich and Lee Goldberg!